Australian designer, Miriam Burrows, left behind a career in PR and journalism to found Oscar & Me in 2018, following the birth of her first child. 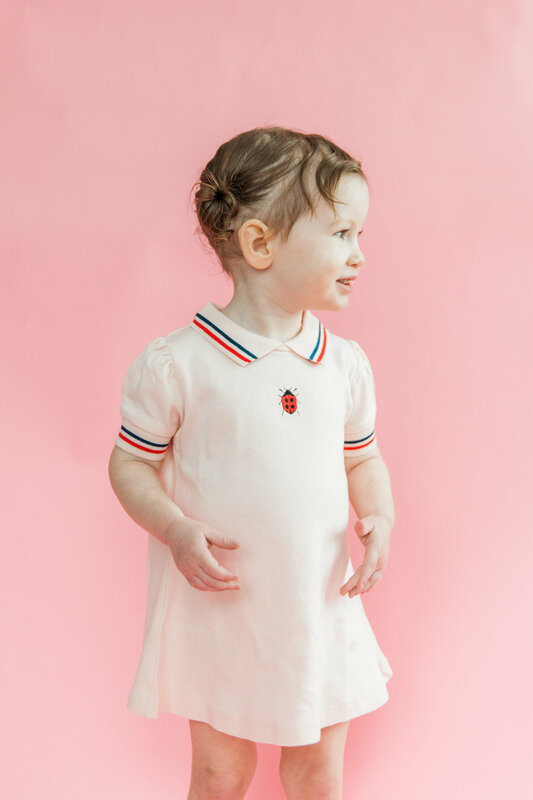 She wanted to create fashion-forward garments with a nostalgic nod to the prep and elegance of the past for babies and toddlers up to three years of age. Miriam imagined her pieces on children vacationing at The Hamptons, or on the British Royals. Oscar & Me seamlessly blends a classic aesthetic with whimsy and fun, appealing to parents and children alike. The label is stylish, classic and cheeky. The Slow Fashion Movement is the ethos behind the brand. 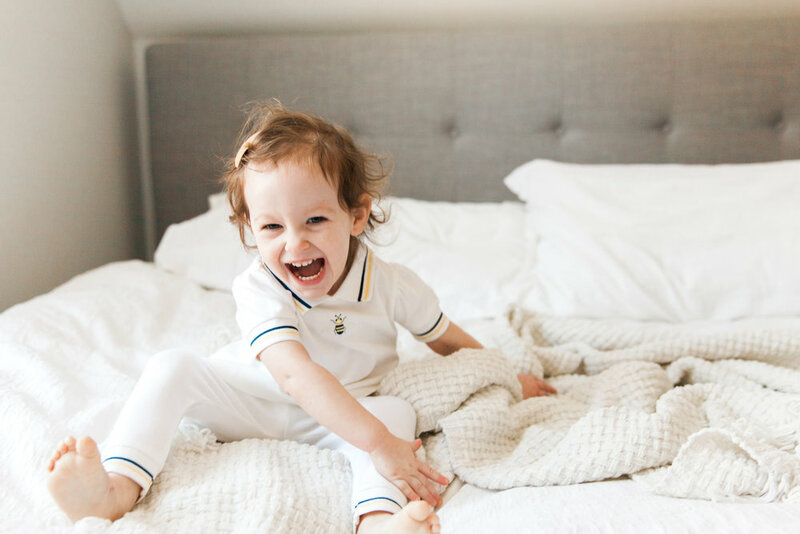 Oscar & Me garments are made from premium fabrics, such as pima cotton and cashmere, and are designed to be handed down from child to child. These fabrics are breathable and super soft, and best of all, wash and wear well. Oscar & Me has worked hard to ensure its clothing is manufactured ethically at family-run factories that operate on strict ethical standards. Shop this beautiful, new collection here.